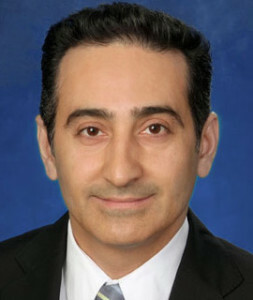 Dr. Nafisi received his bachelor degree at University of Arizona double majored in Biochemistry and Molecular Cellular Biology. He received his medical degree from Ross University School of Medicine. He completed his interventional fellowship in coronary and peripheral vascular intervention at Banner Good Samaritan.